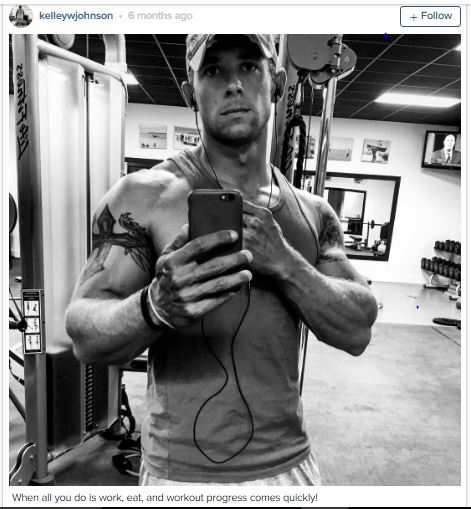 Home » #BelowDeck » #BelowDeck Captain Lee and Kelly Johnson Hit The Gym Together! 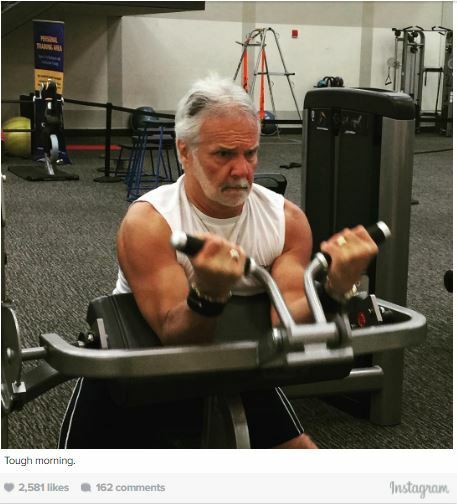 #BelowDeck Captain Lee and Kelly Johnson Hit The Gym Together! The tension between Captain Lee Rosbach and Bosun Kelly Johnson has been tense to watch the past several weeks on Below Deck. Kelly isn’t taking the constructive criticism from the Captain in a positive way and applying it to his job performance. Rosbach is a great mentor. If Kelly lets his guard down and admits he still has a lot to learn I see smooth sailing ahead! On a lighter note….the Daily Dish had this to say about the dynamic sea duo. Is it just us, or is it kind of hard to tell if Captain Lee Rosbach and Kelley Johnson love or hate each other this season of Below Deck? Captain Lee previously told The Daily Dish that he was “more than willing to give Kelley a second shot” at being a part of his crew after the bosun’s drama-filled first time around in Season 2, but they seem to be butting heads in the most recent episodes of the show. When The Daily Dish caught up with Kelley, he acknowledged that he and Captain Lee weren’t always able to see eye-to-eye this season. “I think at the beginning, it was a little teeter-totter, and I think as the season got on, we definitely had our lows, but by the end of it I think we were very, very close,” Kelley said.